For a business to function in today’s world, a disaster recovery plan is not optional – it’s a necessity. Gartner surveys show that one in three businesses will experience a disaster at some point, and of those that do, fewer than ten percent of those without a tested disaster recovery plan will be in business two years after the event. Any business, no matter how successful it may be, is at risk of being effected by a disaster. A disaster can have devastating consequences for a business and can cause huge disruptions. Disasters can occur in many different forms, from natural disasters to human error. A company may not have the ability to predict when a disaster will strike, but it can minimize the damage when it does. Considering the investments your organization makes in IT, the firm should also invest time and resources to protect those investments from unplanned and potentially destructive events. IT disaster recovery plans provide step-by-step procedures for recovering disrupted systems and networks and resuming normal operations. They identify critical IT systems and networks; prioritize recovery time; and summarize steps needed to restart, reconfigure, and recover them. This combination article and webinar will help you get started on developing plans to protect and recover your critical IT infrastructure assets following such events. As data centers continue to grow in complexity and frequency of use, organizations have to begin to prepare more robust disaster recovery plans. Having a well-laid out disaster recovery plan can save time, management overhead and all-important costs associated with extended periods of outages. 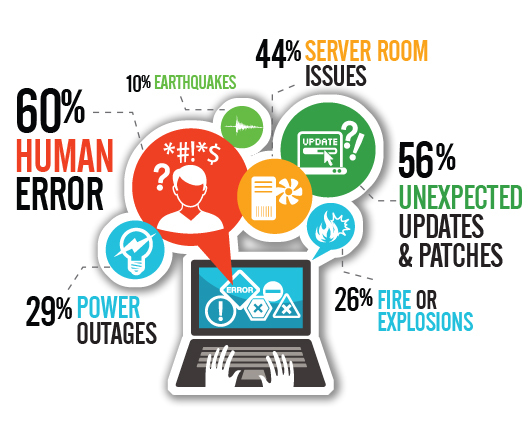 All disaster recovery solutions are not created equal. We use innovative technologies and proven, tested, real-world expertise to create a custom plan for your enterprise. By incorporating server and storage virtualization, data de-duplication and network bandwidth optimization, BluewaveNT provides simplified, cost-effective disaster recovery solutions. 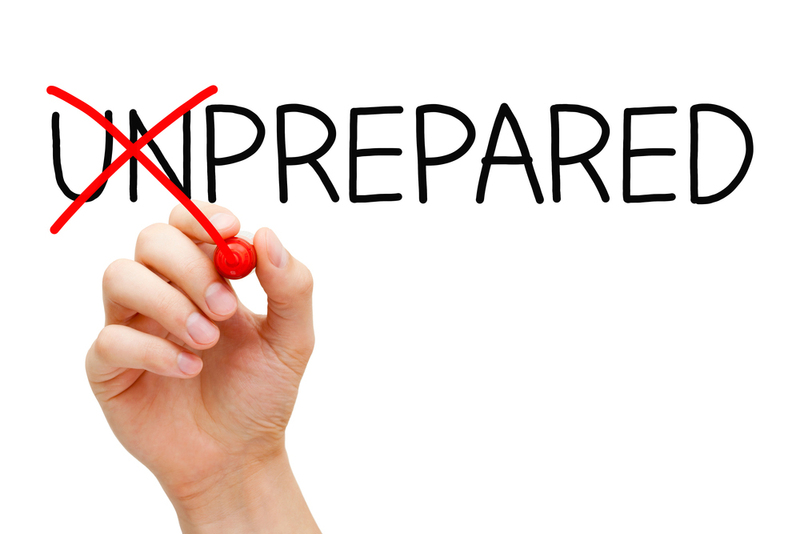 Disaster Recovery planning can be difficult, costly, and time-consuming. As The Data Availability People, Boxed Solutions specializes in designing proven disaster recovery solutions to enable your enterprise to easily meet its data availability requirements. Not simply because of our advanced technologies, but because of our deep understanding of IT infrastructure gained through years of industry experience. As a result, our team can expertly prioritize your data recovery while ensuring the lowest possible risk. "don't worry, drop us an email and we'll got you covered"